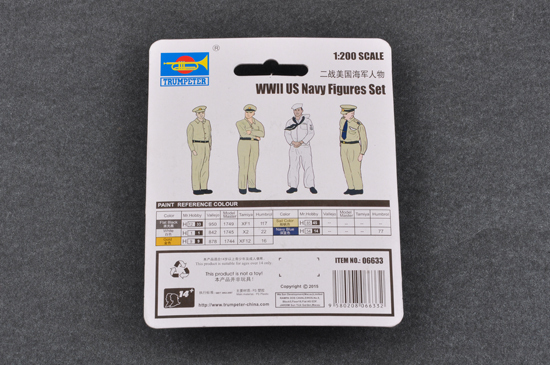 Painted 1/350, 1/700 & 1/800 scale Sailors and Air crews! 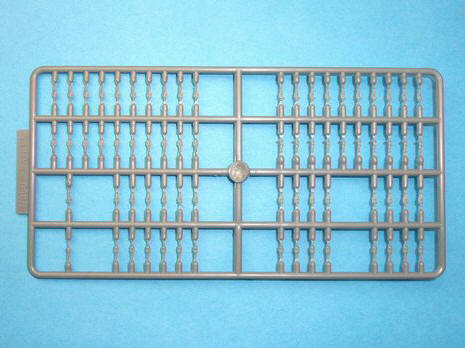 You say it's hard to paint the people here they are! colorful shirts it is a must for my model! 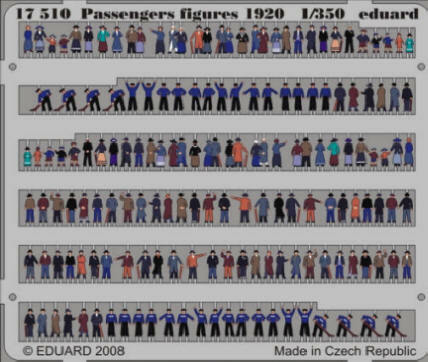 Below is 1/350 and 1/200 Real People. 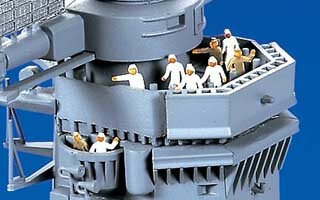 Something completely new from Tamiya 1/350 plastic 3-D sailors! These are not photo-etched & flat these guys have bodies. Paint them the colors for whatever Navy you desire. 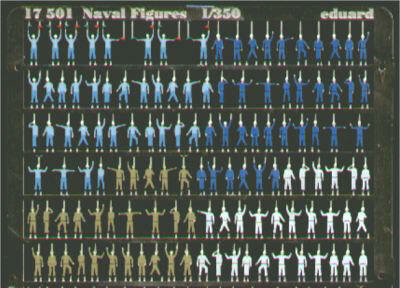 You get 144 sailors in six different poses. 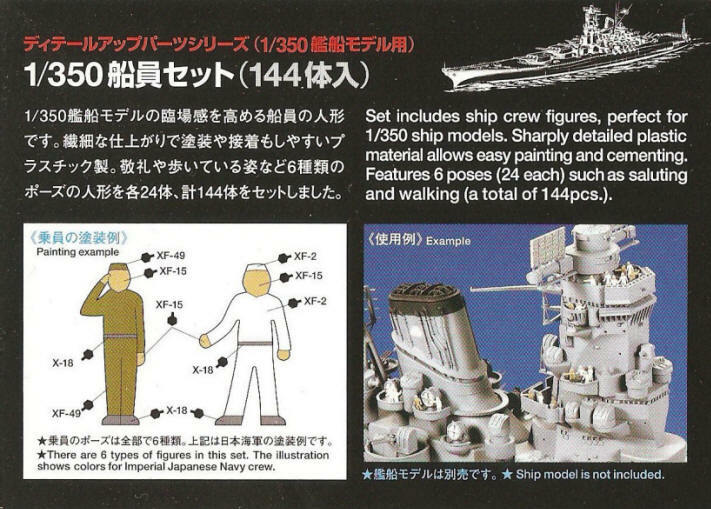 Yes now Fujimi has 3-D sailors too. 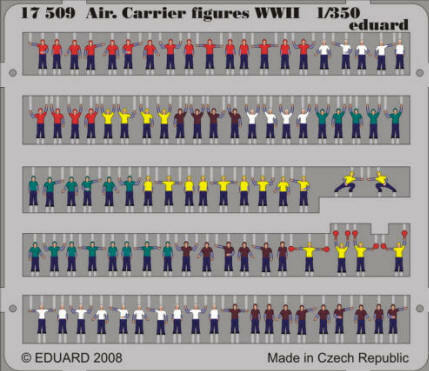 Paint as any nations uniforms. 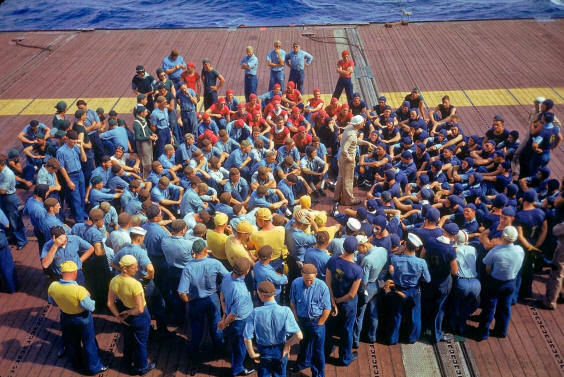 but painted as American Sailors below. 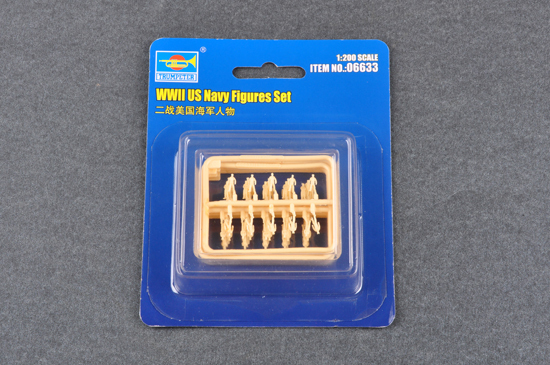 This set contains 60 Figures in 6 poses 10 each.